Where I'm Off to Next: The Trip of My Dreams! - Holy Smithereens! Where I’m Off to Next: The Trip of My Dreams! The month of May could not have arrived any faster. I’d been looking forward to this month for so long, and here we finally are! I’m so excited, I’m surprised that I kept quiet about this trip for so long. If you’re a long-time reader of this blog, you’d know that I’m not one for bucket lists. In my opinion, they make travelling descend to the level of a chore, or worse, a brag-list of some sort. So what I have instead are a few travel dreams. Yes, I realise and am thankful that I get to travel as often as I do, but I still have a few travel dreams that are yet to happen. It may come as a surprise to some of you (certainly not to those who know me ), but most of these travel dreams involve wildlife. One of my ultimate travel wishes. 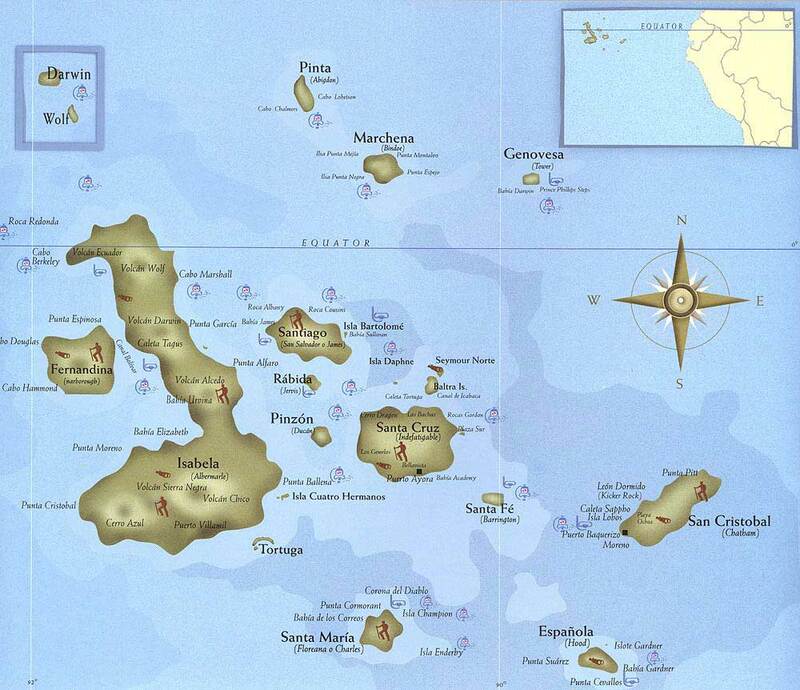 Where exactly are the Galapagos Islands? You’ve heard of it, you know of it, but where is it exactly? 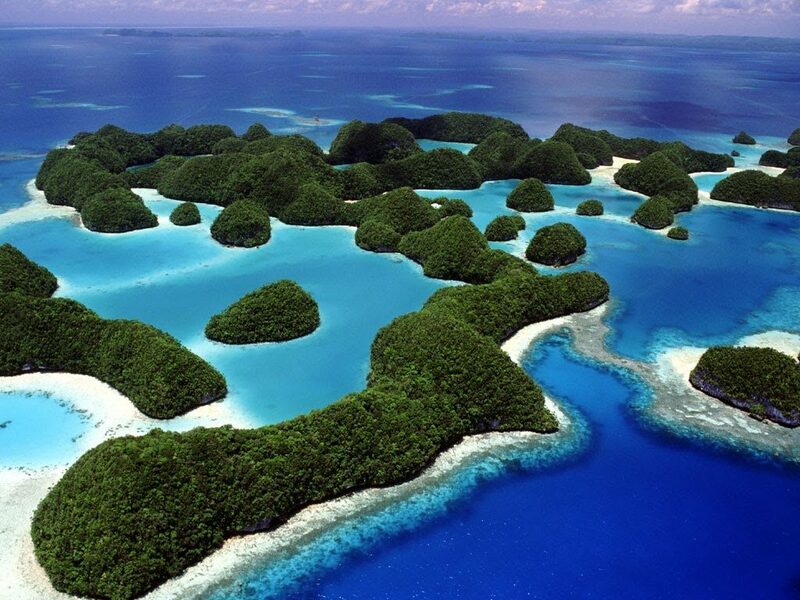 The Galapagos Islands are 973 km (605 miles) off the west coast of South America. Ecuador, the country where they belong to, is the closest land mass. So we fly out to Quito, Ecuador (via 2 cities in the United States) and then from Quito, take another 2 domestic flights to San Cristobal, where our cruise departs from. For 8 days, we will be exploring those islands – snorkelling, hiking, trekking, and hopefully encounter a whole lot of wildlife. This is the main reason why The Galapagos calls out to me so much. It is considered one of the world’s foremost destinations for wildlife-viewing. The unique and isolated location of the islands gave way to diversity of plant and animal species, many of which cannot be found anywhere else in the world. Charles Darwin’s Theory of Evolution was a product of his time spent in the islands when he visited in 1835. I just might die if a baby Fur Seal looks up at me with those adorable eyes! Or worse, get fined / arrested for seal-napping! 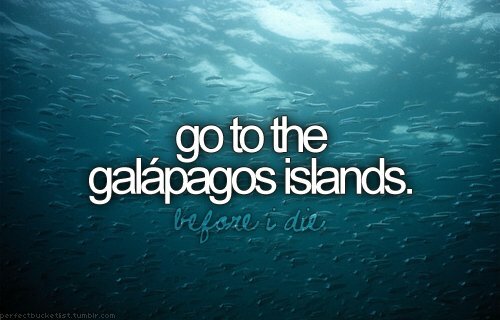 How will I explore the Galapagos Islands? You cannot independently explore the islands. 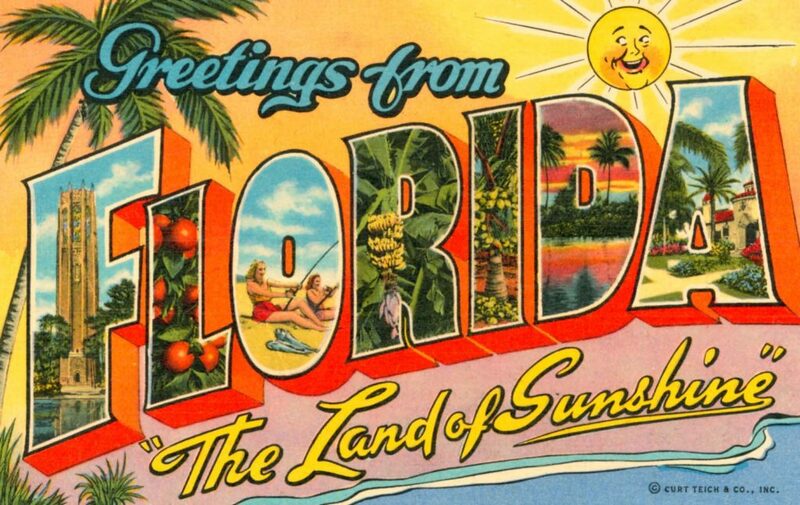 You need to have an official registered guide, or go on a cruise. I will be going with Ecoventura, the leader in sustainable cruising through the Galapagos Islands. Keeping things balanced in the Galapagos is of extreme importance. While tourism definitely helps, it can also be a factor of the islands’ decline. So I’m happy to be going with the most respected company that is committed to maintaining the ecosystem balance of the Galapagos. Ecoventura has been operating for over two decades, and they are the first company to be certified as Smart Voyager, an ecological program developed by The Rainforest Alliance. Ecoventura also specialises in small tour groups (no more than 20 people) , and have very recently launched their luxury vessel, the MV Origin. This vessel is so new, it went on its maiden voyage February 28 this year! 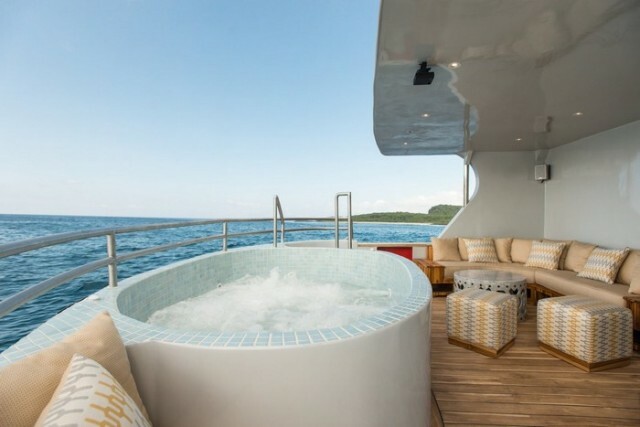 I’m really looking forward to explore the Galapagos in style and in comfort. 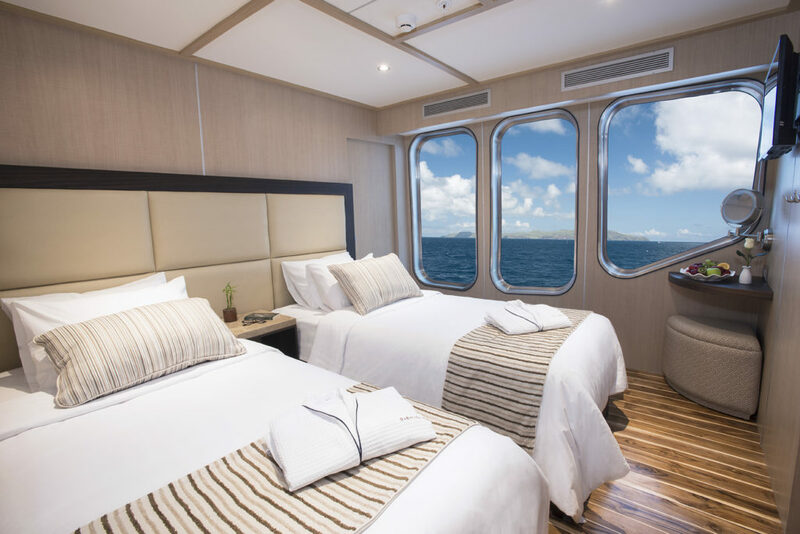 Exploring the Galapagos onboard the MV Origin is the perfect way to sum up my travel philosophy – sleeping and resting in luxury but definitely up at the call of adventure during the day! After a surely action-packed week in the Galapagos, we will be stopping in the US for a little while before heading back to Australia. Well no doubt, it’s going to be a L-O-N-G, long journey from Australia to Ecuador. When I look at the itinerary, it almost feels like embarking on an expedition. 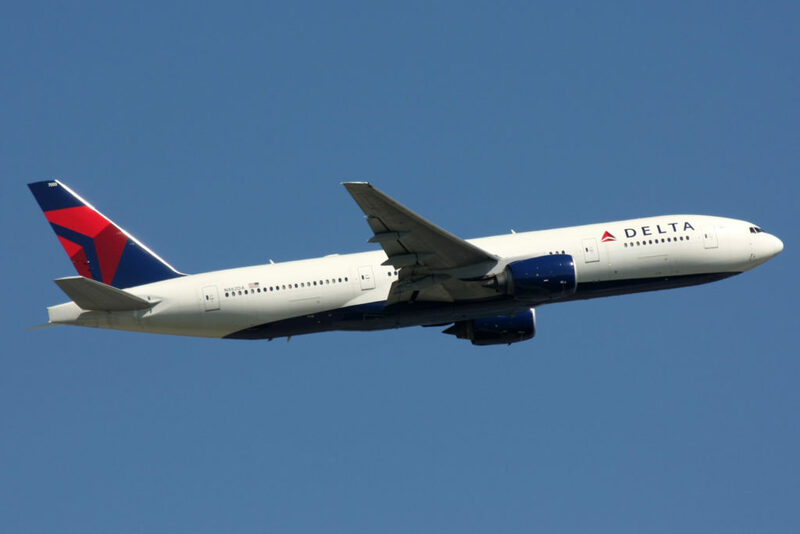 I’m glad that we’ll be travelling quite comfortably in this trip, with Delta Airlines in their Delta One Business Class cabin. 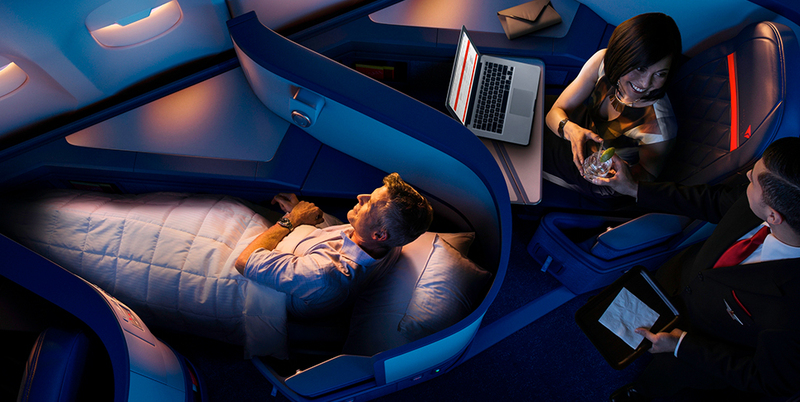 Just a few of the things I’m looking forward to: The In-Flight bedding by Westin Heavenly, direct aisle access on all seats, and TUMI amenity kits! I hope you follow me in this long journey, which I’m sure will be equal parts arduous, rewarding, exhilarating, and fun! 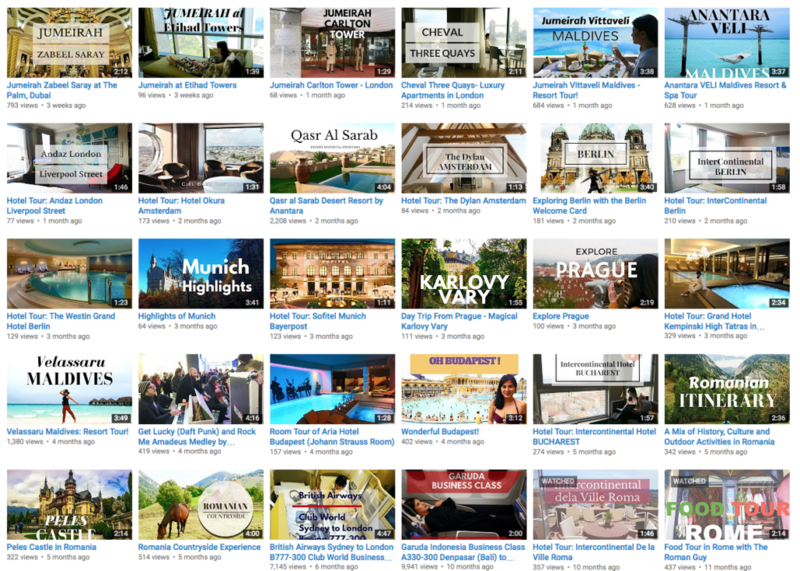 And do subscribe to my YouTube Channel where I will be posting videos of my travels and adventures for sure! 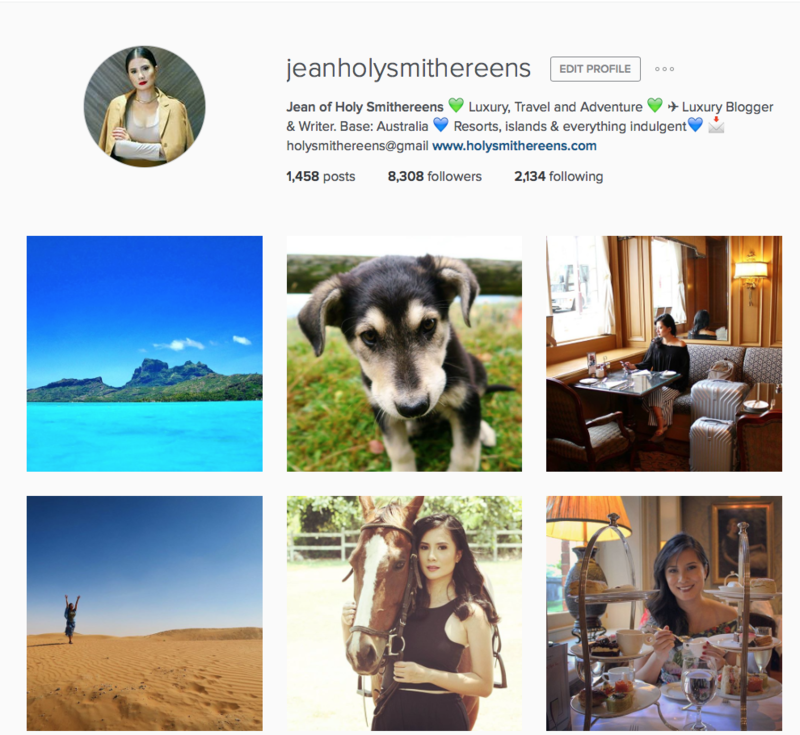 Subscribe to my YouTube Channel – Jean Holy Smithereens! Have you been to the Galapagos? Any tips? 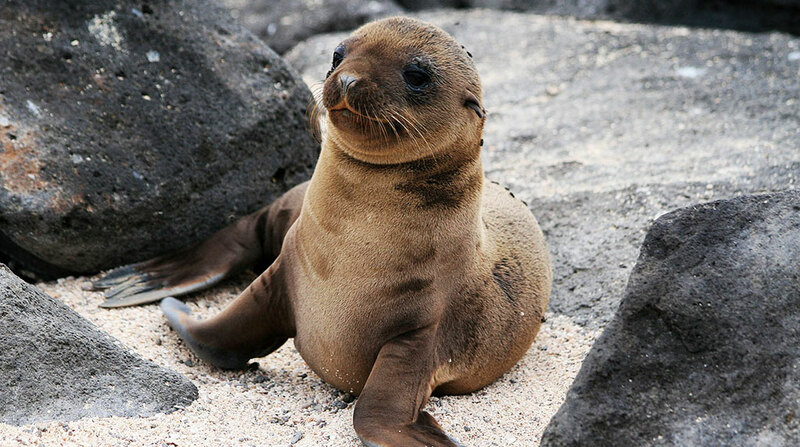 If you haven’t, is there anything about the Galapagos you’d like to know or find out? Of Bucket Lists and Dreams Luxury Cruising in the Galapagos with Ecoventura’s MV Origin What to Pack for the Galapagos Perth for the Long Weekend! What Really Happens in the Galapagos? Travel Giveaway: Win a Trip to the Philippines for Two! Thank you Lorraine! 🙂 I cannot sleep ..so excited ! Brilliant!! What an exciting trip, and what a way to do it! I can’t wait to follow along. Enjoy every moment! Thanks so much Amanda! I really will try to savour every moment. I’m pretty sure its wonderful times like these that feel like they are gone in a blink! How marvellous! I will so enjoy travelling along with you on social media. Have a great adventure, Jean!! I would love to backpack there someday!! 🙂 I look forward to seeing lots of beautiful and funny photos! Oh how wonderful! 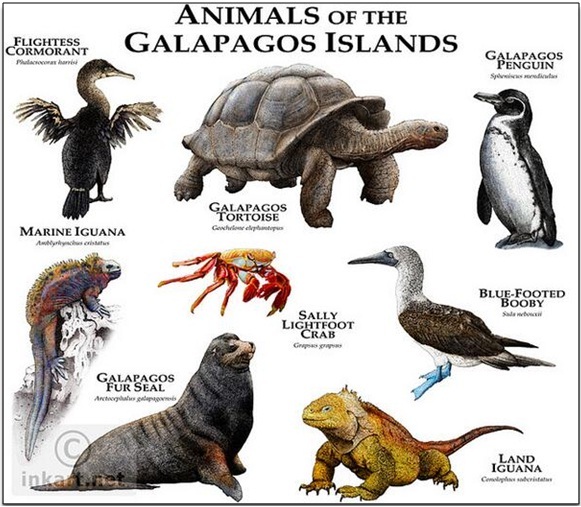 As soon as I read Galapagos, I thought of those giant tortoises! This really will be a trip of a lifetime! And Disneyworld will be a big fat cherry on the cake! I agree kids things are much better enjoyed as a grown up. If you can try and have dinner at Cinderella’s Castle, especially while the fireworks are on. It’s just magical! I look forward to following along on your adventures… but not in a stalkery way! Yes am pretty excited about Disney!!! Thank you for the tip, will try and do that! it sounds magical! Funny enough, there’s tons of new rides and features yet the ones I’m excited about are the “classic” ones – the same ones from the 80’s / 90’s haha! PS: Can you please take extra pictures of the penguins for me, I freakin LOVE penguins! Have a wonderful time, my friend visited The Galapagos islands on her honeymoon and loved it there especially the animal time! It looks so beautiful and looking forward to reading more about your trip there! So jealous with your adventure. And very inspired for a travel blogger like me. Tks for sharing your experience. Also love your review of Bora Bora (my honeymoon destination)!